Vuarnet has been designing the best sunglasses lenses since 1957. Manufactured in Vuarnet’s factory in France, the Vuarnet lenses are exclusively mineral glass as opposed to plastic. 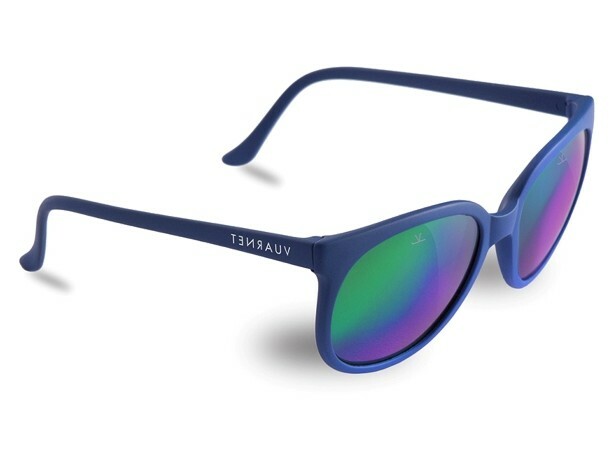 All of their lenses are discretely engraved with V SUR SKI. Vuarnet lenses guarantee the best clarity, protection, and durability. The production of mineral glass lenses at Vuarnet is an art. One week of work and a seventeen-step process is necessary to produce each lens, from the selection of the best quality raw materials to the exclusive treatments on the lenses with strict quality control at each level.